Want to get the most out of your cars engine? Look no further we offer an array of high performance parts that will surely have you tearing up the asphalt in no time. From mild modifications to engine rebuilds no job is too big or too small! 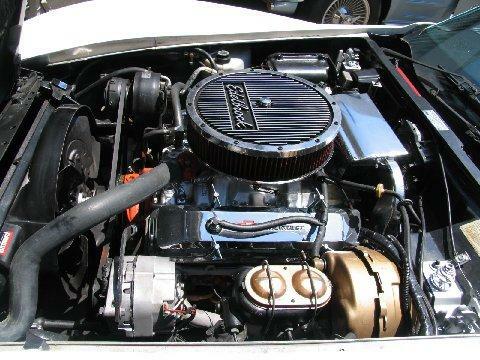 We can litterally transform your vette in to a mean street machine. 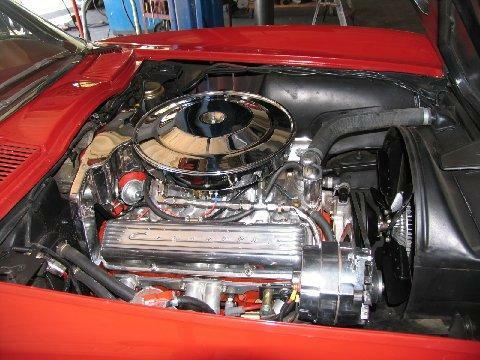 Take a look at some of our high performance corvette engine work below!